Don't let the anime picture on the album art fool you -- this is not a trance remake of a Four Tet track. 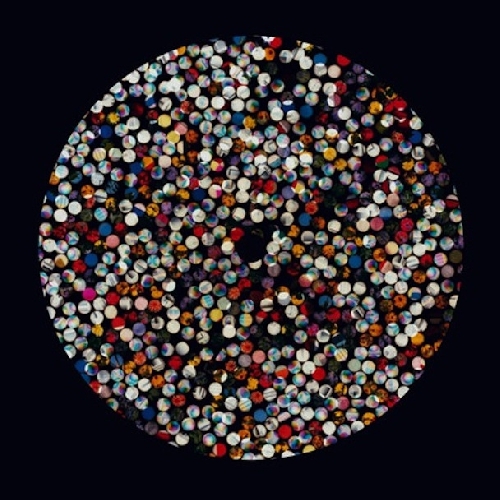 Personally, I would have gone with a different image for use on a Four Tet remix album, but to each their own, huh?
. It comes from Russian-born producer Mokhov, self appointed as the "world's most mobile electronic musician." I'm not entirely sure what that means, but any musician that claims their style resembles Aphex Twin, Boards of Canada, and Four Tet is alright in my book. 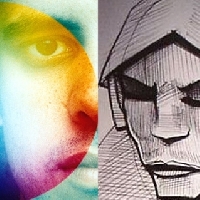 Mokhov has a ton of remixes available for free download over on his BandCamp. Look out for a full album sometime during July -- Mokhov claims it "could be one of the best debut electronic albums of all time." And yes, he is well aware of how arrogant that may sound.